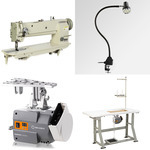 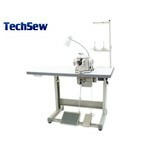 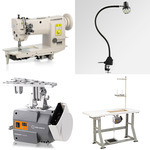 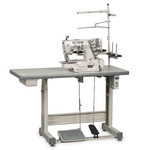 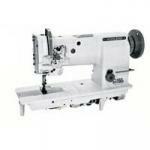 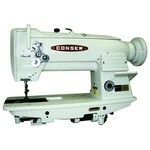 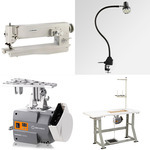 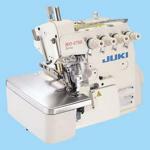 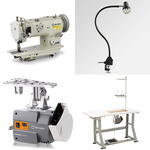 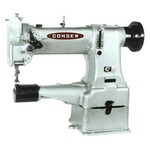 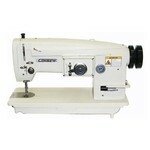 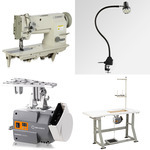 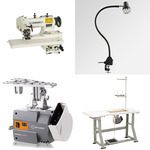 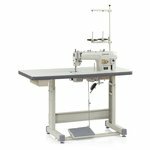 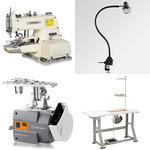 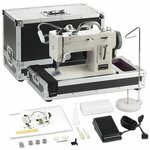 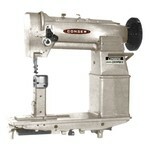 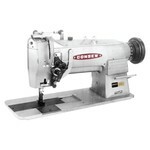 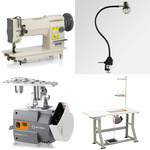 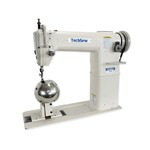 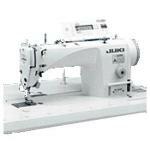 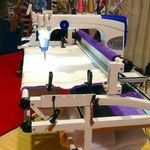 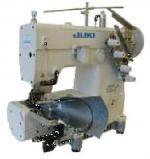 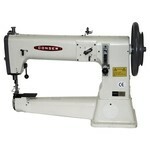 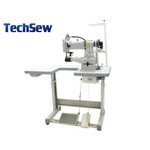 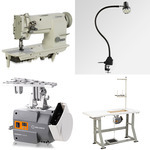 Industrial Sewing Machines, especially those with power stands, are presumed to be used in commercial settings. 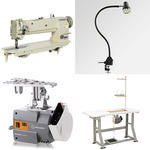 They have manufacturer's courtesy 30-90 day warranties against defects in material and workmanship, but do not include any warranty card in the boxes. 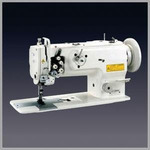 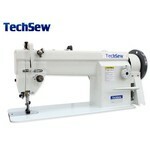 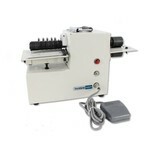 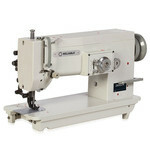 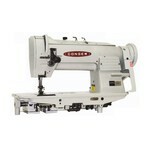 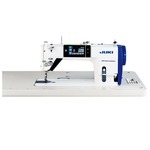 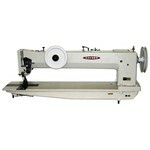 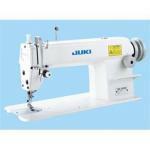 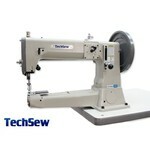 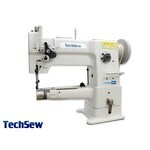 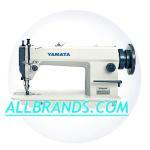 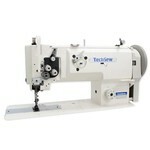 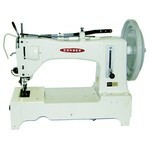 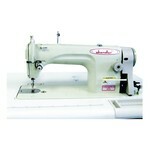 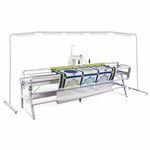 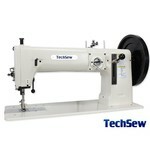 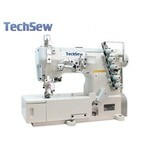 No industrial sewing machines with table, stand and motor have warranty cards inserted in the box. 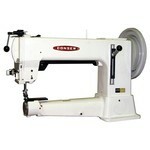 There is only a 30-90 day courtesy warranty against defects in material and workmanship. 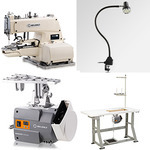 Manufacturers assume that their industrial machines with power stands, may be going into 24/7 use at factories where they are responsible for their own maintenance.